The name Land Rover Range Rover Velar SVAutobiography Dynamic Edition may be a mouthful, but this luxury SUV means business. 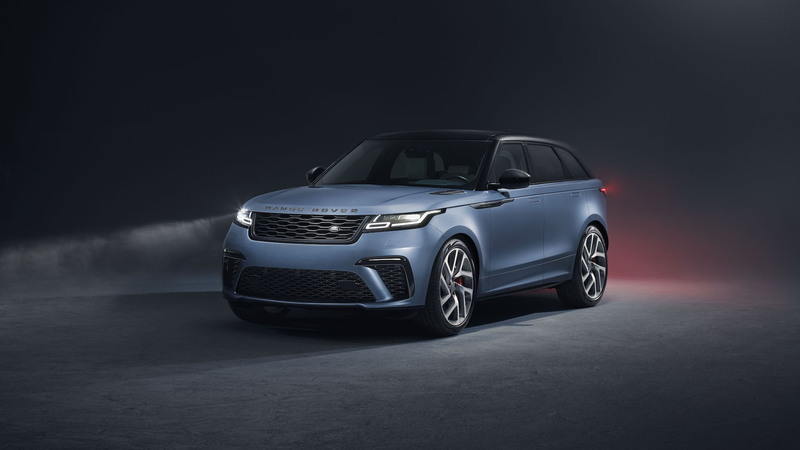 Land Rover revealed the limited-edition 2020 model on Tuesday and detailed how the luxury SUV earned its rather long title. The Range Rover Velar SVAutobiography (SVA) Dynamic Edition comes from the halls of Land Rover Special Vehicle Operations. The Dynamic Edition boosts the SUV's performance credentials while ensuring no trade-offs are made on the luxurious side of things. It begins with a supercharged 5.0-liter V-8 engine under the hood that makes 543 horsepower. The engine motivates the SUV to crack the 0-60 mph sprint in 4.3 seconds before it reaches a top speed of 170 mph. Bystanders will hear the supercharged V-8 powered SUV coming with a specially tuned exhaust. The SV Variable Active Exhaust System features valves to hush or promote the noise the engine emits. It also shaves 15 pounds off of the Velar SVA Dynamic Edition's curb weight. Underneath the SUV, a transmission tunnel undertray helps the cut through the air more efficiently. Power flows through a recalibrated 8-speed automatic transmission to an all-wheel-drive system. Engineers also tweaked the active rear-locking differential, steering system, and air suspension specifically to focus on performance. Land Rover said it spent 63,900 hours honing each of the systems to work specifically with one another to handle the upgrades. Mechanical upgrades include new anti-roll bars and continuously variable dampers for the suspension. The Range Rover Velar SVA Dynamic Edition sits on 21-inch wheels, which weigh the same as the standard SUV's 20-inch wheels. The larger wheels help the tires generate more grip and make room for larger brakes. Stopping power comes from 15-inch front and rear discs complimented by red-finished calipers (four-pistons at the front, single sliders at the rear). Buyers can opt for gloss black calipers to keep the SUV's performance looking discreet. The Land Rover skunkworks tweaked the exterior styling to clue onlookers into its increased performance. A new front bumper features larger air intakes to provide more air to the V-8 engine and cool the brakes, a new grille adds to the sporting appeal and compliments new side moldings and the revised rear bumper, and quad exhaust pipes hint that serious power lies under the hood. 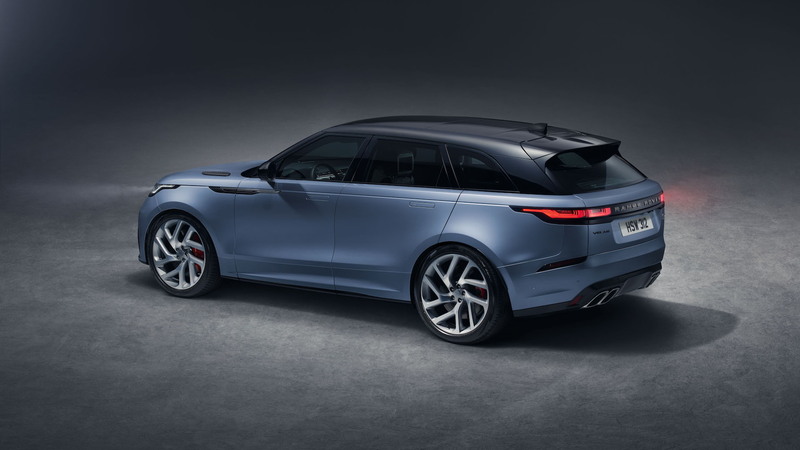 Land Rover will also offer Dynamic Edition in Satin Byron Blue—the only Velar model to feature the color. No matter the color, every model comes standard with a Narvik Black roof. Inside the opulent and racy SUV, drivers are treated to twin-stitched, perforated, and quilted Windsor leather. The unique upholstery can be had in Ebony, Cirrus, Vintage Tan, or Pimento. All models receive heated and cooled 20-way power front seats. A sport steering wheel, aluminum gear shift paddles, and a knurled finish for the switchgear round out the major additions. A carbon-fiber trim pack is optional. We suppose we'll take the SUV as a consolation prize since the Range Rover SV Coupe is dead, but we digress. 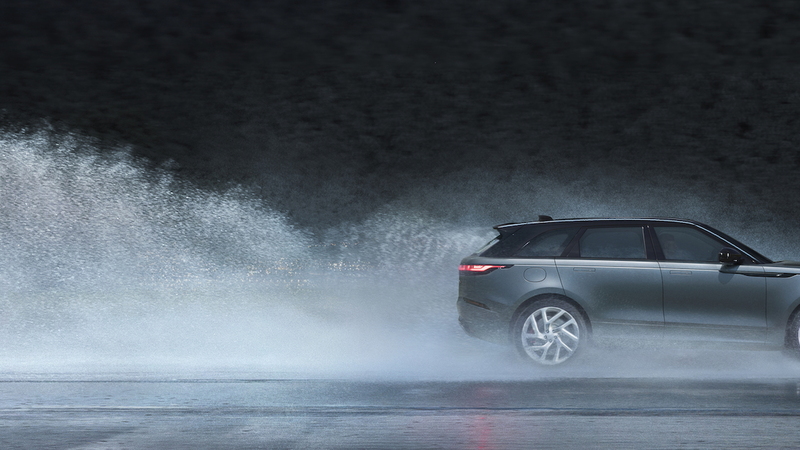 Volume hasn't been determined for this low-volume model, but a Land Rover spokesman told Motor Authority that preliminary estimates are under 2,000 globally, and the number for the U.S. has not been determined. The price will be released closer to the launch of the 2020 models later this year, but expect a bump similar to what the Jaguar F-Pace SVR gets versus the standard F-Pace. That vehicle is priced at about $80,000, a bump of about $19,000 over the next highest F-Pace. 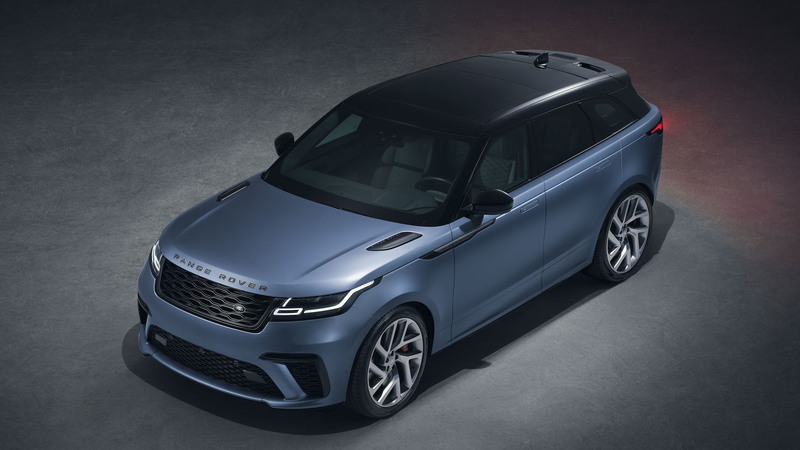 The Velar R-Dynamic starts at about $60,000, so the SVA Dynamic Edition could also cost about $80,000. 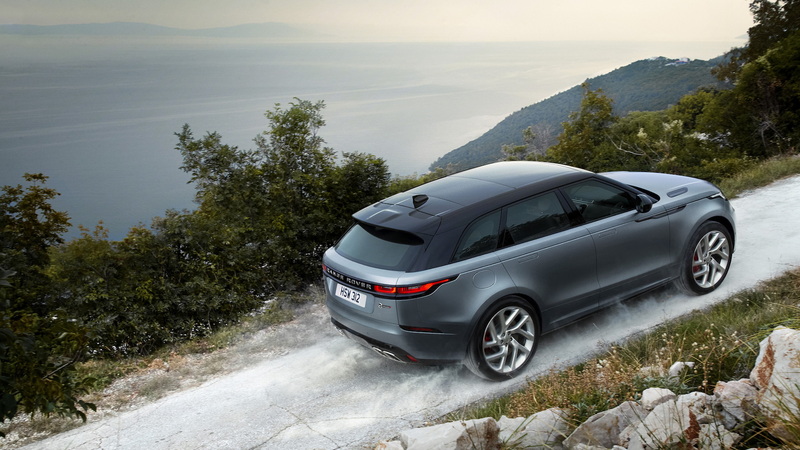 Land Rover will build the Range Rover SVA Dynamic Edition for just one model year.